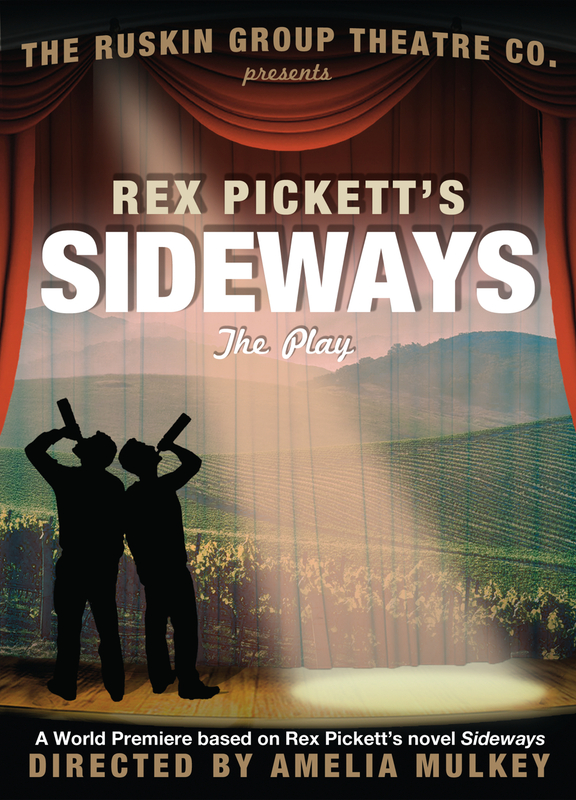 Featuring guests such as Frank Sterns is why I love doing what I do, all things wine media. Frank is a modern day example of what this country is founded on, hard work, dreams, and tenacity, an entrepreneurial success story. 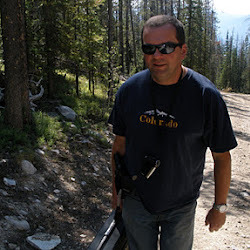 A native Californian who now resides in Florida Sterns career focus was the Audio/Video Industry. 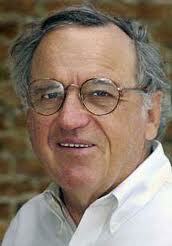 He built a very successful sound business that not only required hard work but entertaining his clients also. As Sterns recalled during our conversation good wine while dining with clients had a true impact on the success of his business. 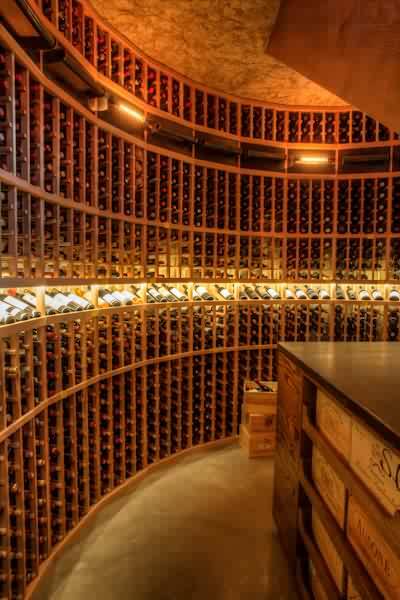 Sterns passion for wine grew throughout his career and in 2005 when he sold his sound company. 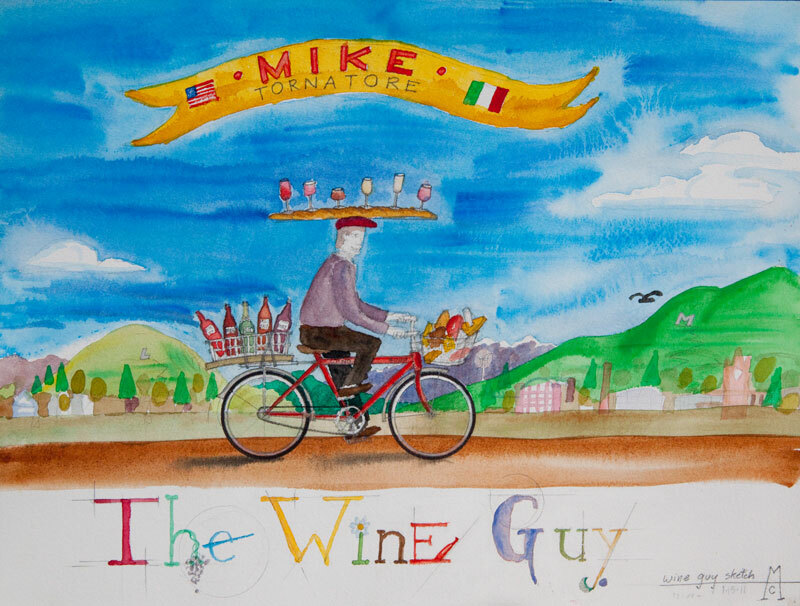 His exit strategy involved a new dream and a new plan, to build a winery in the Napa Valley. 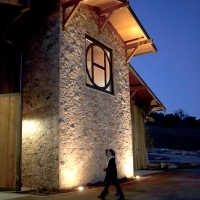 It was while dining at the renowned French Laundry restaurant that Sterns focused in on the wines that he loved and the type of wine he was determined he was going to make at his winery. 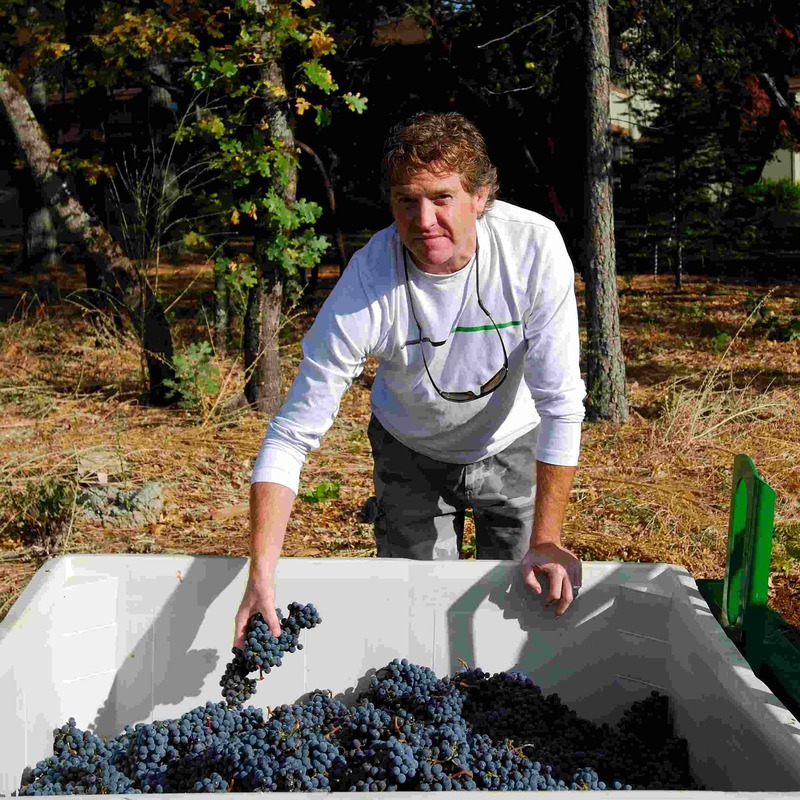 Sterns business acumen and wisdom led him to UC Davis where he studied various wine courses he knew would be crucial in building and running a successful winery operation. 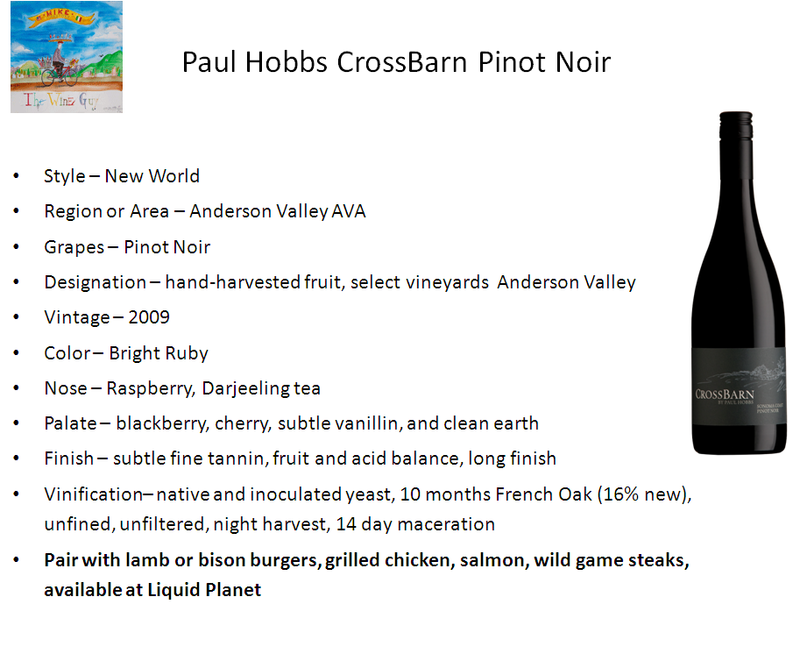 This also provided Sterns the background he would need to partner with a likeminded winemaker. 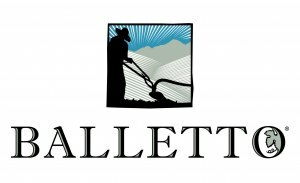 Aurielle Vineyards grapes are grown in three premium vineyards in the mountain appellations of Mt. 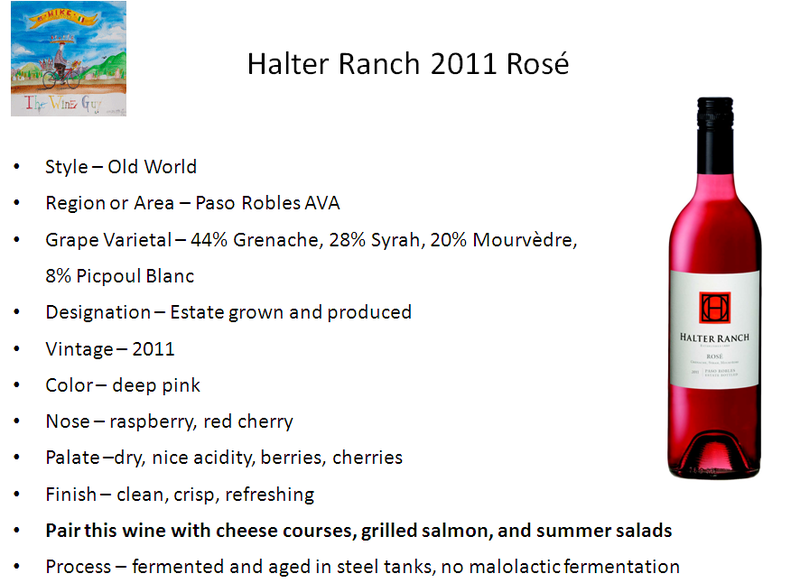 Veeder and Howell Mountain. The Mt. 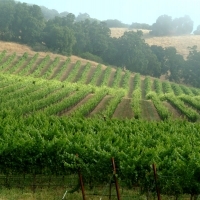 Veeder vineyards are located at the northern edge of the appellation providing lush, dark, earthy fruit. The soils of Mt. Veeder consist of pushed up sea bed that lend to that style of fruit. 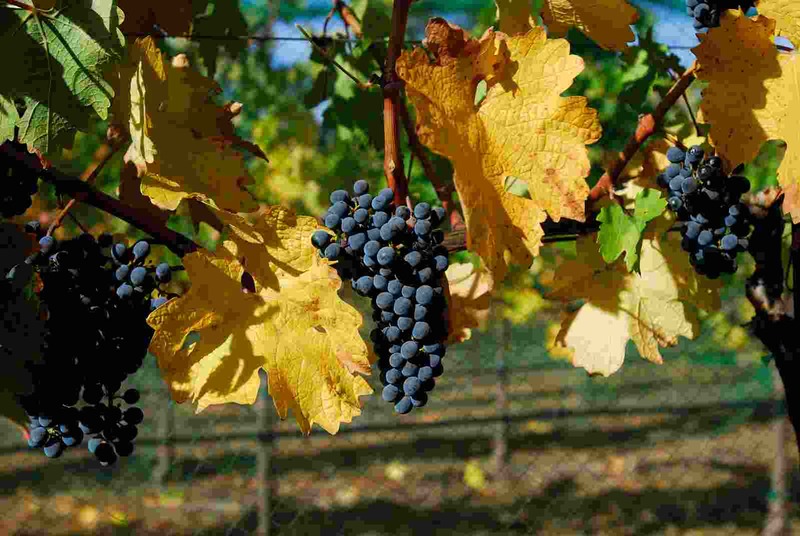 The Howell Mountain vineyard is located at high altitude producing big concentrated red fruits. 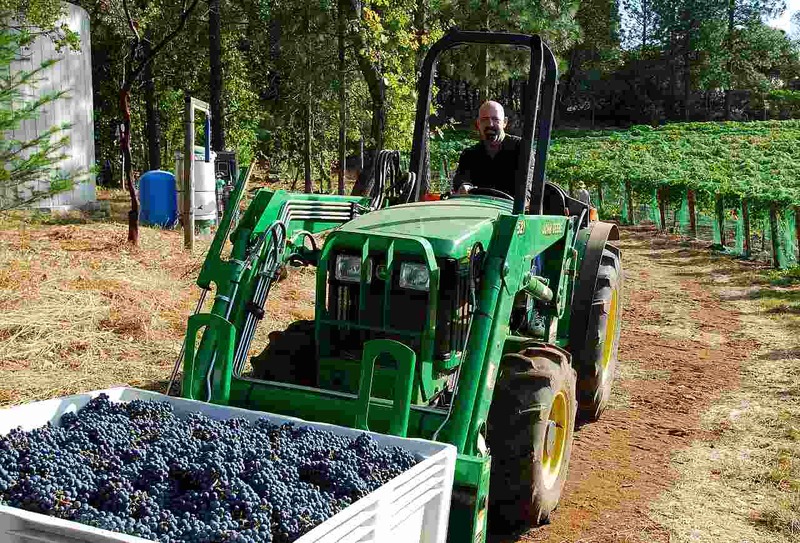 Howell Mountain was formed from volcanic eruptions producing very different fruit from Mt. Veeder. 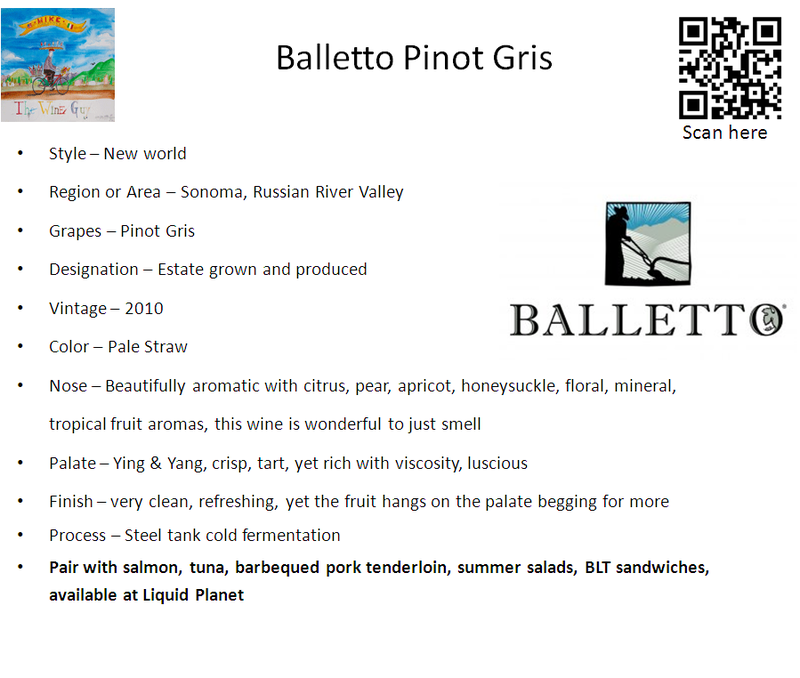 These contrasting styles of fruit brought together in the hands of a great winemaker can become amazing wine. 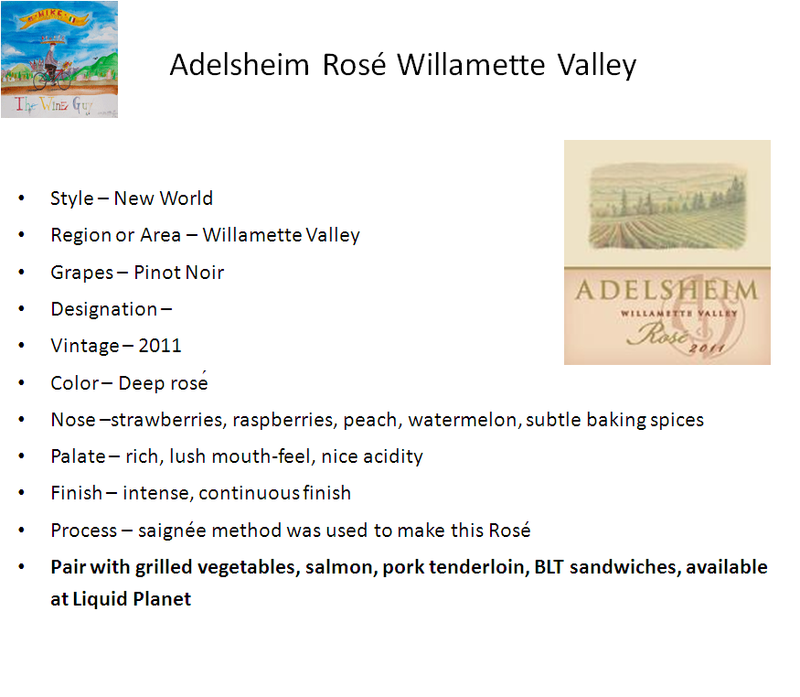 Enter Chad Alexander who grew up in this area and really has a sixth sense of the land, the fruits it produces, and what to do with it from vintage to vintage. 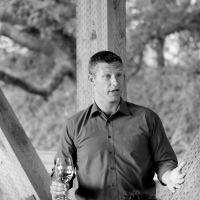 Chad is a former head winemaker for Robert Craig and produces a style of wine, Napa Valley mountain cabernets, that Frank Sterns sought to produce. 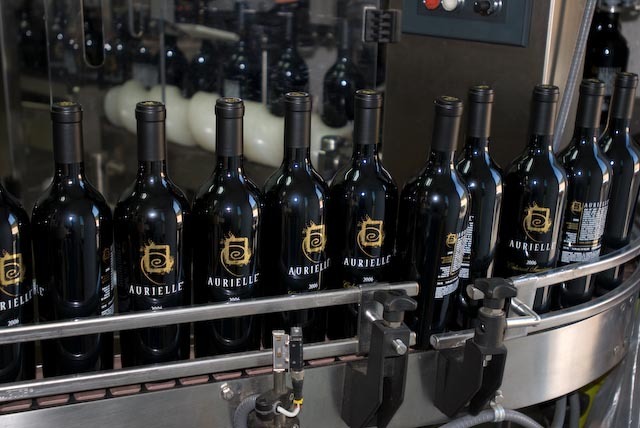 Aurielle Vineyards produces distinctive world-class wines utilizing the science of grape growing and winemaking combined with skillful winemaking that is unencumbered by constraints of production costs or quotas. Sterns has formed relationships with premium grape growers that only work with the finest of winemakers and winery’s committed to producing the very best wine. That is exactly what Sterns and Alexander have produced in their 2008 vintage of Aurielle Cabernet Sauvignon. Not only is the 2008 Aurielle Cabernet a world-class wine of distinct character and typicity, it is also very unique. 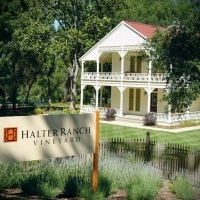 The winemaking blend of Howell Mountain and Mt. 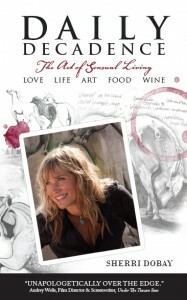 Veeder fruit is rare but Alexander has done an artful job in making this wine. 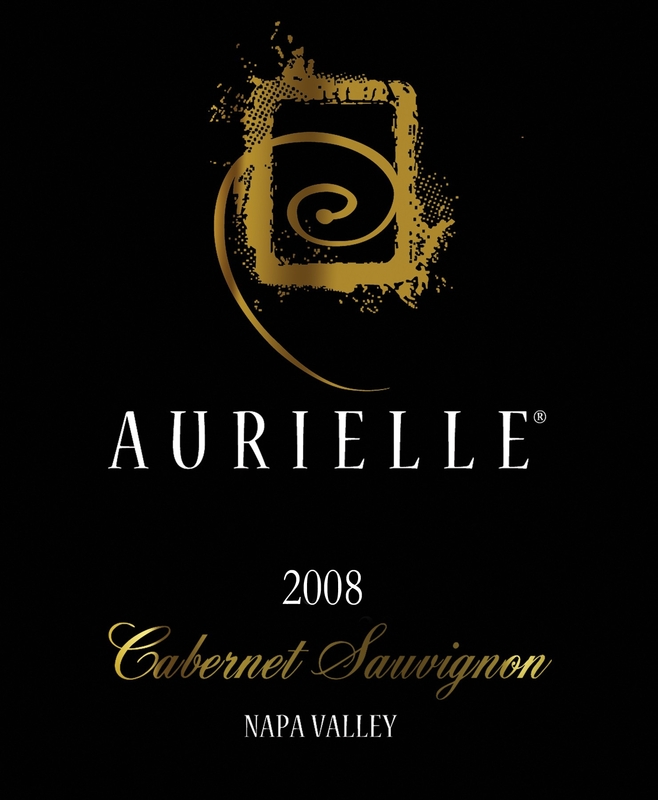 The Aurielle 2008 Cabernet Sauvignon has depth of color, elegant in the glass, nearly purple, beautifully vicious. 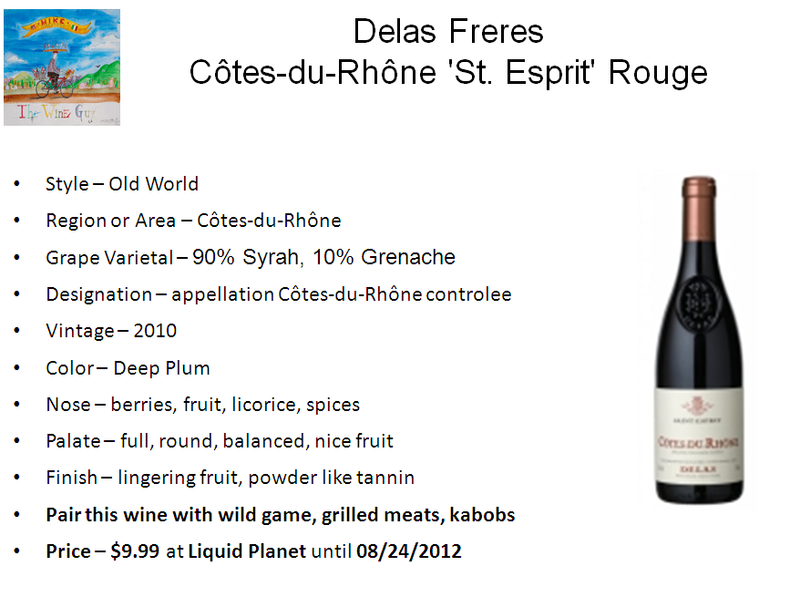 A floral, spicy nose, red fruit, black fruit, and enticing aroma that is big yet complex, smooth and silky. A few descriptions usually reserved for the palate yet were appropriate comments for the aroma of this sophisticated wine. Pumice like tannin great the palate coating the sides of the mouth with velvet silk. Plum, spice, earthen leather, and a hint of vanilla from the judicious use of oak, and then a lingering nuance of berry is memorable, a treat for anyone’s palate, even the most sophisticated of wine drinkers. I enjoyed this wine so much I shared it with Missoula proprietor Ed Wells of The Depot restaurant last night as I enjoyed this superb wine with my dinner. My main course was beef, I had to pair this wine with a medium-rare New York cut that was peppered and dressed with Maytag Blue cheese. 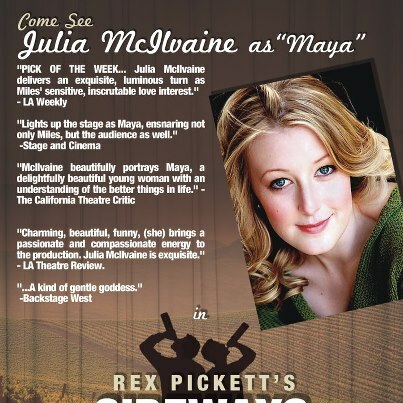 I want more of each right now as I think about this very memorable pairing. 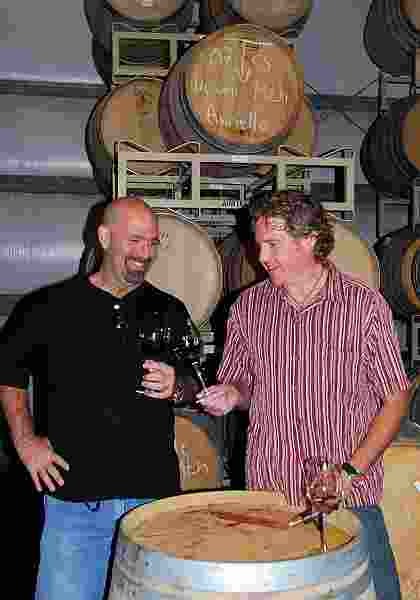 Frank Sterns and Chad Alexander have made an exceptional wine in their Aurielle 2008 Cabernet Sauvignon and I thank them both for sharing it with me. This impeccable wine receives the WineGuyMike™ Seal of Approval™. It’s Good Friday and Easter Sunday is coming quickly. You may be having guests for dinner or you might be a guest for Easter dinner, in any case you need a great wine to serve or share. 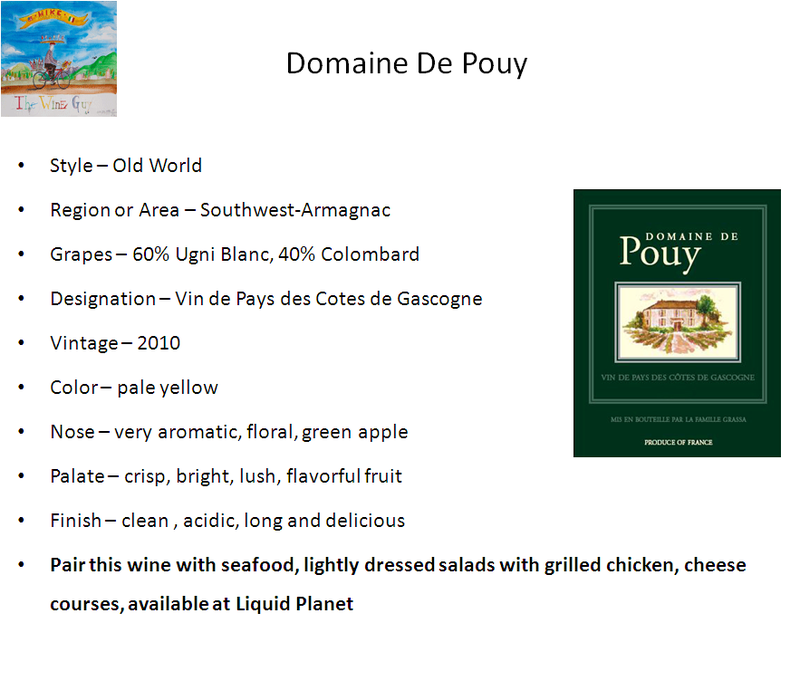 Here are a few wine and main entre pairing suggestions for you. Happy Easter from WineGuyMike, from my table to yours. Food pairing; Ham, Cornish Hens, white variety of fish, shellfish. The Avant Chardonnay is a beautifully crafted wine that is a great wine to start of the evening with. There are three things that I share with you about the entire portfolio of Kendall-Jackson wines; the wines are made with finesse, the wines are elegant, and the wines are always consistent. 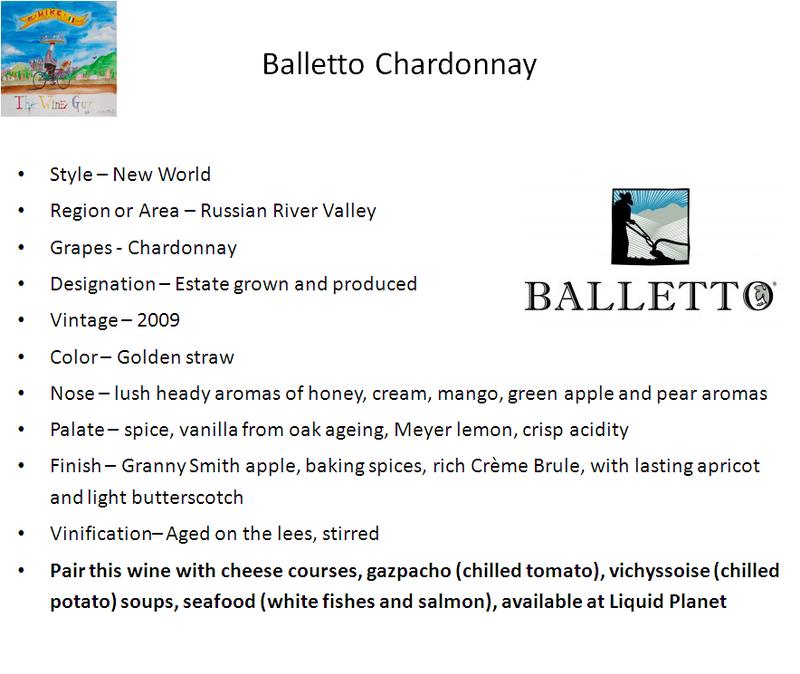 The Avant Chardonnay is pale yellow in the glass; it looks refreshing in your glass as it begs to be tasted. It was fun to taste this new wine from Kendall-Jackson against the Vintners Reserve Chardonnay that has long been one of America’s favorite wines. The Avant has only a slight nuance of oak, the fruit is bright on the nose and the palate. What I found intriguing about this wine is that on the palate it was both light yet rich with fruit. This wine has a perfect balance of fruit and acid, featuring mild tropical fruit of pineapple, tart apple, and my favorite Meyer lemon, the K-J Avant will pair nicely with shellfish, or any white variety of fish. 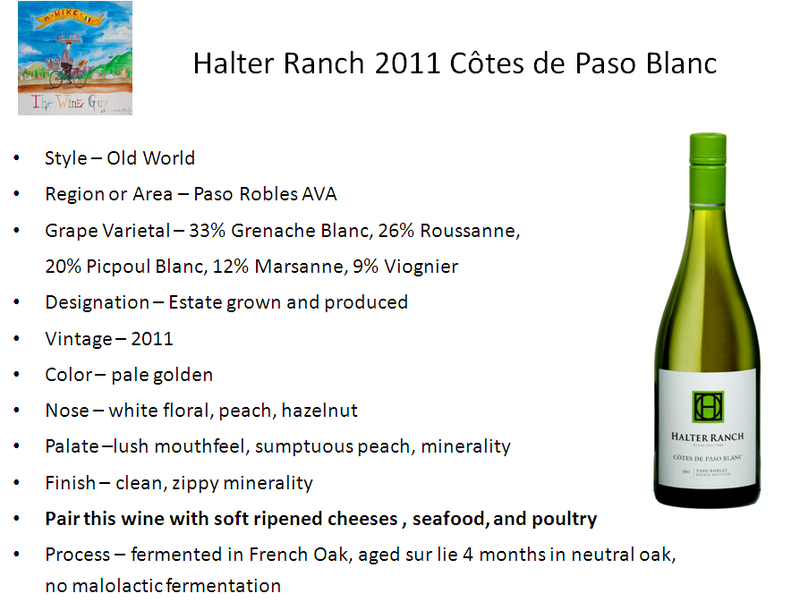 The K-J Avant really comes to life on the mid-palate as it is crisp, and delivers light fruit with nice gentle acidity. The finish is delightfully crisp with subtle tropical fruit that lingers long, this is a very nice wine. The Equifera Ice Wines are grown and produced in Short Hills, a sub-appellation of the Niagara Peninsula. 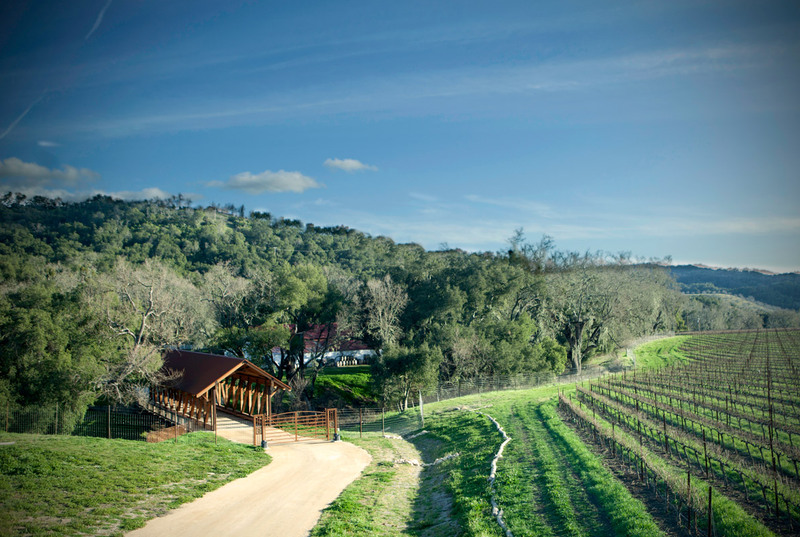 The Equifera Estate Winery is the former home to champion race horses in the 1950’s and 60’s. Equifera produces Riesling, Vidal, and red Cabernet Franc Ice-wines. This week WineGuyMike had the opportunity to talk with Donald about the beautiful Equifera Ice-wines, we tasted them too. The award winning Equifera Ice Wine is a special occasion in a glass. When I taste great wine it occurs to me that you can taste the personality on the person behind the wine. This is true of the Equifera Ice Wine, perhaps the best of Donald Ziraldo’s entire body of work in the world of wine. The first wine that Donald and I tasted was the Riesling Ice-wine. The Equifera Ice Wines strike the perfect balance of sweetness and acidity. The Riesling is lighter in body and texture than the Equifera Vidal Ice Wine that Donald and I will taste next week on the show. The structure and complexity of this magnificent ice-wine go hand-in-hand. You would be hard pressed to find more complex wines in the world than the Equifera Ice Wines. You could think of the Equifera wines as having multiple personalities as there are so many layers to them, you must try them. 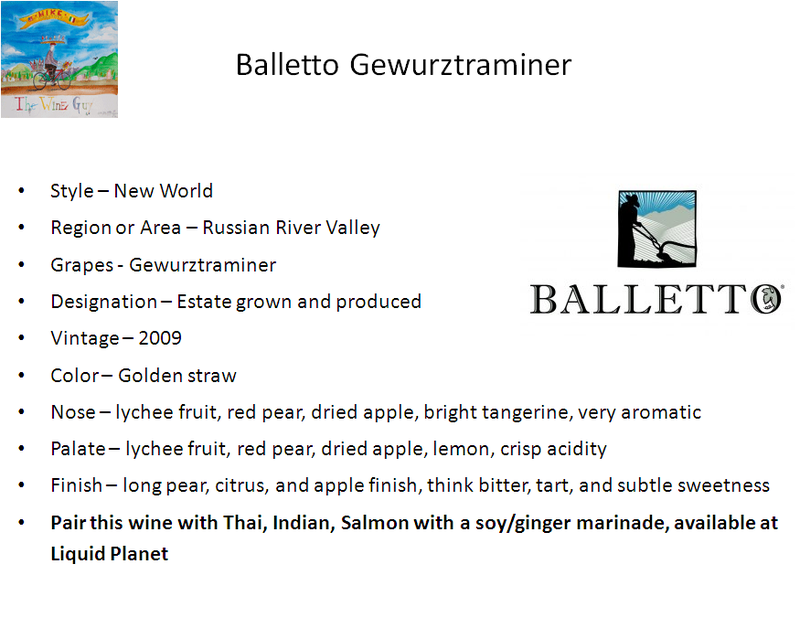 Visually this Riesling ice-wine has a deep golden straw color that dances in your glass. 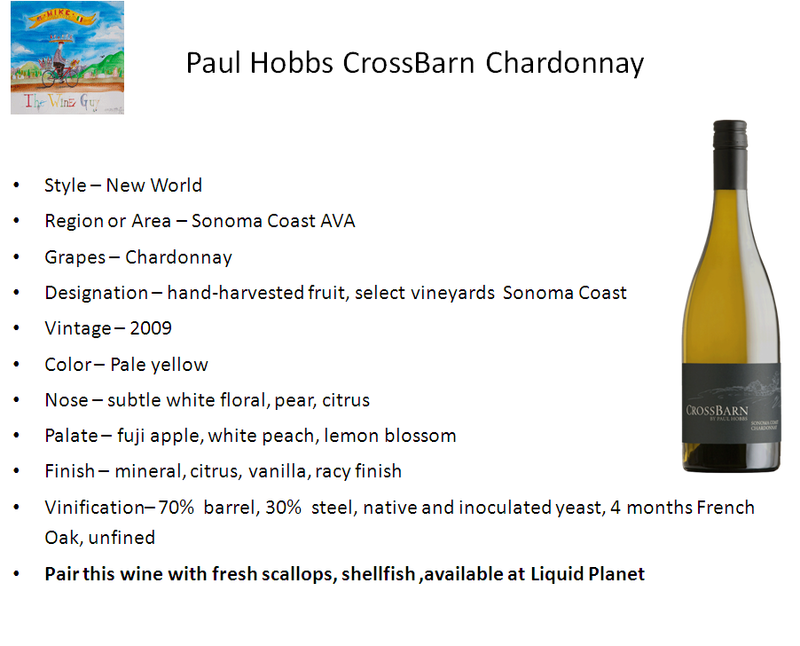 You are then greeted with the aroma of tropical fruit and a wonderful essence of stone fruit, and the nectar of honey. On the mid-palate combine a wonderful tug of war between sweetness and acidity. The complexity of this wine is so deep that of the finish your palate is cleansed from the perfect acidity of the wine, but it does not end there. The finish is an eternity of joyful bliss, just like a world class Sauterne you are left with the flavor of tart raisin. 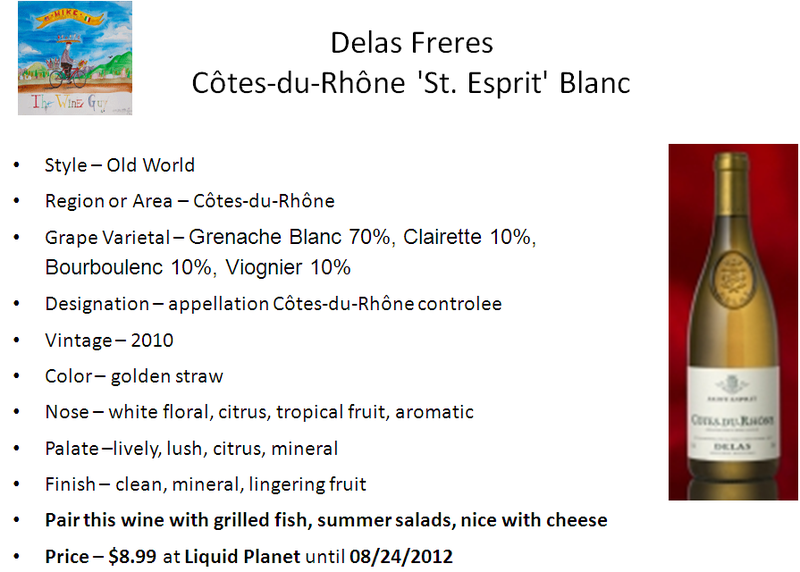 This is one of the premier dessert or aperitif wines you will ever taste. Food Pairings; Stilton or Rogue Creamery Blue Cheese, Baked goods, fresh fruit, Creme Brulee, it is also dessert in a glass and needs no accompaniment. One of the world’s greatest “noble” varieties, this cool weather grape with high acidy is a natural for the making of Icewine. 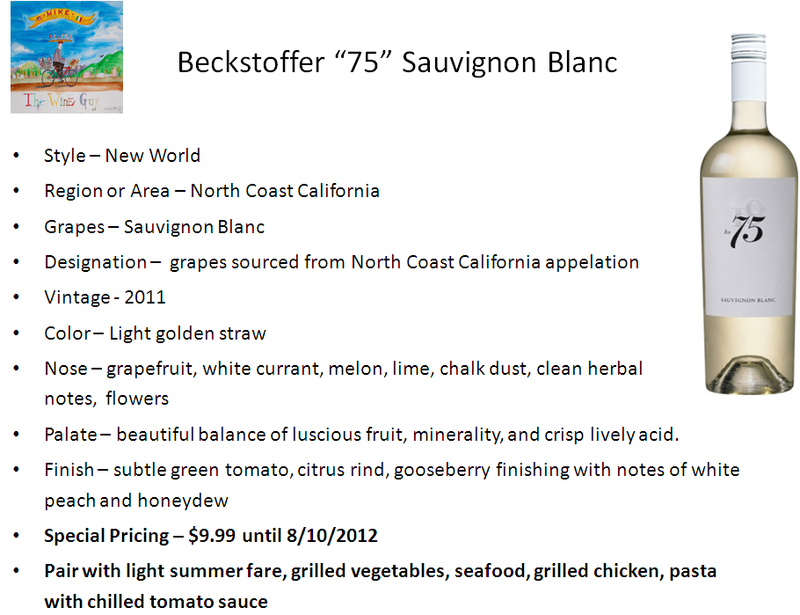 Classic Riesling qualities include elegant citrus flavors, ripe orchard fruit tones and a slight mineral edge. This Riesling Icewine shows the elegance of tropical aromas and flavors of lemon and lime. 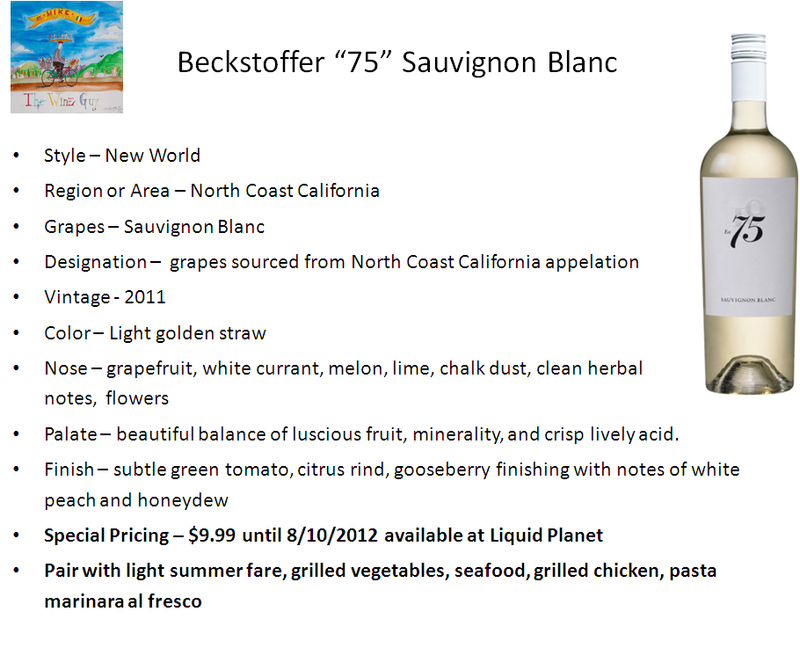 The good acidity of Riesling allows for a refreshing mouth feel amid the many layers of flavors that unfold. Great with lemon based desserts or tarts along with fresh fruit based desserts; rich cheeses accompanied by fresh or dried fruit or your favorite fruit compote. Delightful all on its own! The major difference between Icewine and other dessert wines is acidity. While all dessert wines are sweet, only the best ones have balanced acidity as well. This crucial element not only adds to the enjoyment of Icewine, but also to its natural compatibility with cheese. Most of the cheese universe pairs brilliantly with Icewine because each cheese’s richness begs for that crucial acidity. Cheeses are inherently savory and sometimes salty and when prepared with the honeyed sweetness of Icewine, it creates a lovely balance that makes for a perfect match. Riesling based Icewine is renowned for its acidity and mineral notes. Its vivid orange and citrus tones will combine with a rich range of creamy and decadent food textures and tastes, from foie gras to crème brulée. This dark, garnet colored Pinot Noir exhibits floral aromas of rose petals intertwined with spice components of ginger, dusty earth and a hint of vanilla. Fruit aromas of raspberry and cassis form the core of the wine, and in the mouth, create a long, delicious finish that can be tasted for several minutes. The wine is showy with a seamless viscosity that is balanced with a healthy bit of tartness to keep the wine fresh and lively. It’s full in the palate with fine, coco-powder like tannins and a nice dose of astringency that lend additional grip and structure to this wine. Overall, the wine has struck the fine balance between delicate and structured, and will improve with bottle aging during the next five years (or more). 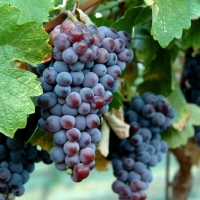 With the Russian River Valley Pinot Noir, they ferment each lot of grapes separately in three to six ton batches. 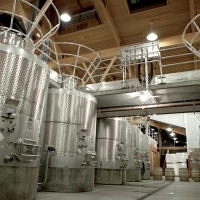 They do not add commercial yeast to the tanks and instead rely on the natural yeasts found on the grapes and throughout the winery to ferment the juice. This process tends to increase the length of the fermentation and add an additional layer of complexity to the finished wine. During fermentation and barrel aging, they treat the new wine as gently as possible in an effort to preserve its aroma. 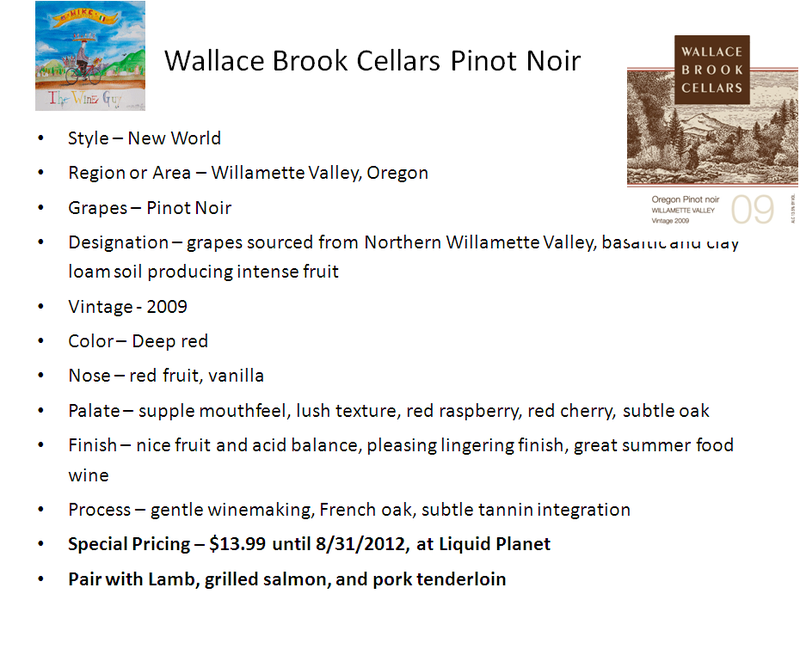 Food Pairings; Leaner beef roasts, ham, pork roasts, Salmon, roasted chicken, Lamb dishes. All the wines that go into the Kendall-Jackson Bordeaux portfolio are treated with care and attention to detail; however, with Grand Reserve level fruit, they employ additional artisan techniques like hand sorting, small-batch fermentation and additional cold-soaking to coax the finest expression out of our fruit. The wines are selected based on the potential they showed in the vineyard and during the final stages before draining off the skins. The wines are barrel-aged in French oak, usually seeing 35-40% new oak. When the final selections are made the wines from each individual barrel are tasted to make sure it belongs in the blend. The result are fabulous Grand Reserve wines. 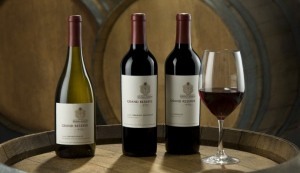 The Grand Reserve Merlot is rich with dark fruits of black plum, boysenberry and cherry. The nose of this wine is beautifully subtle with notes of violet and rich dark fruit. Silky tannins and nice firm structure greet your palate and the great balance of this wine makes it a superb food friendly wine. The palate delivers dark plum and berries followed with nice cherry. The finish is an ever so subtle chocolate and cedar followed with a sense of light cleansing mineral, a real delight. The 2009 Viña Cobos Felino Cabernet Sauvignon is 88% cabernet sauvignon, 8 % syrah, 4% petit verdot. The grapes get a 3 to 4 day cold soak; 15 to 18 days total maceration and are fermented with selected and native yeasts. This wine receives second native malolactic fermentation in barrel for 5 months and is then aged 9 months in American and French oak barrels, 20% of these are new oak. This is a big wine, 14.5% alcohol, yet very refined in a way that it has not been over manipulated. A deep ruby hue paves the way for a nose that is ripe with aromas of saddle leather, subtle sweet tobacco, minerality, and earthiness. 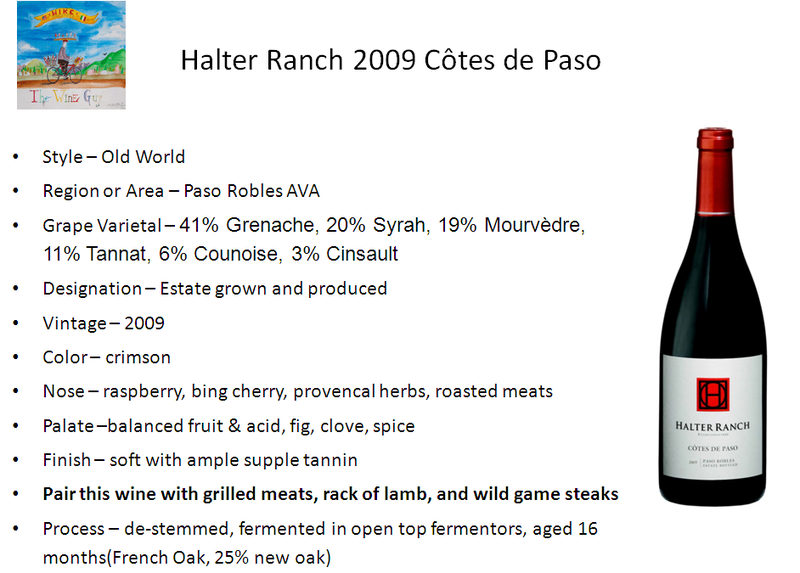 The palate is lush with a rich well rounded mouth-feel that is complex. 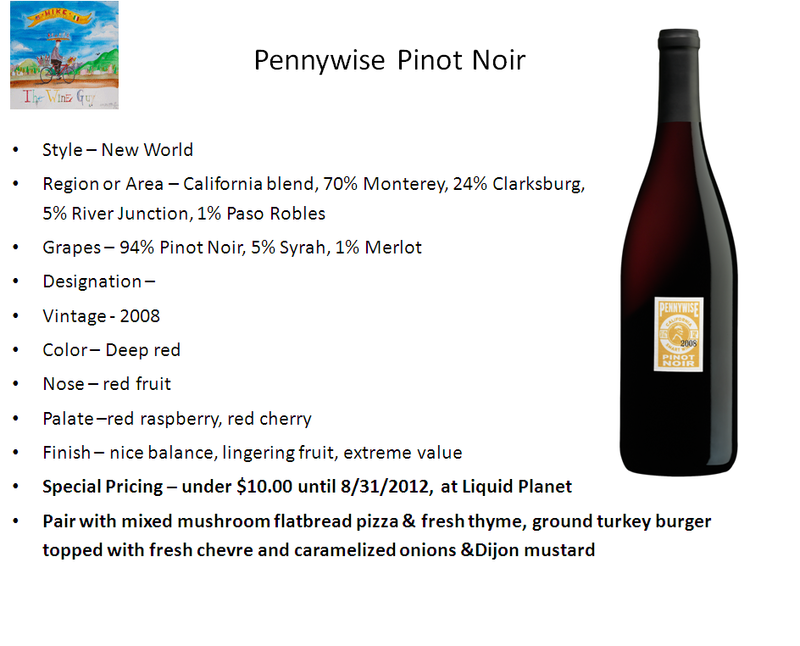 There is a great balance of dark fruit, black currant and boysenberry, mineral, sweet tobacco, and acid. 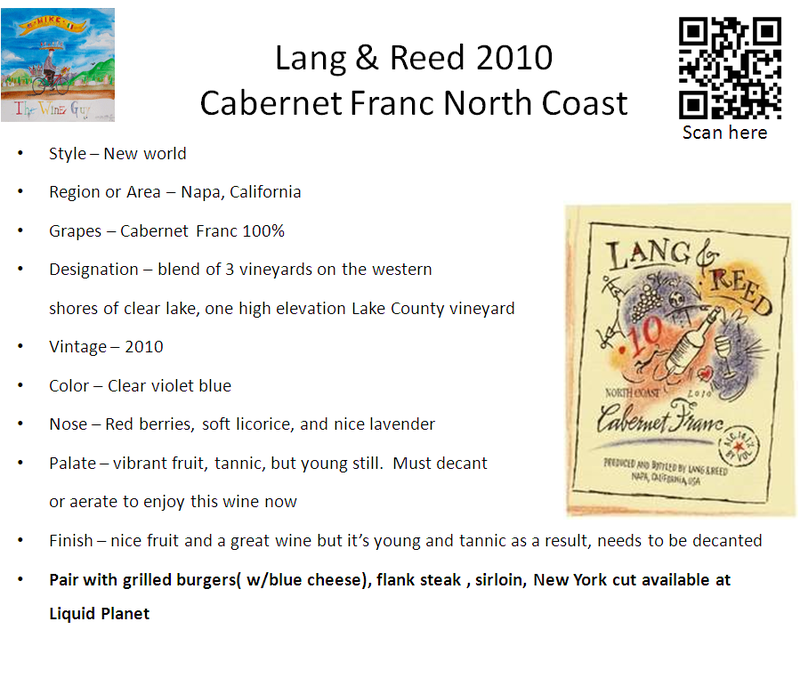 This wine is both rich yet remains lively and well structured with perfect tannin. 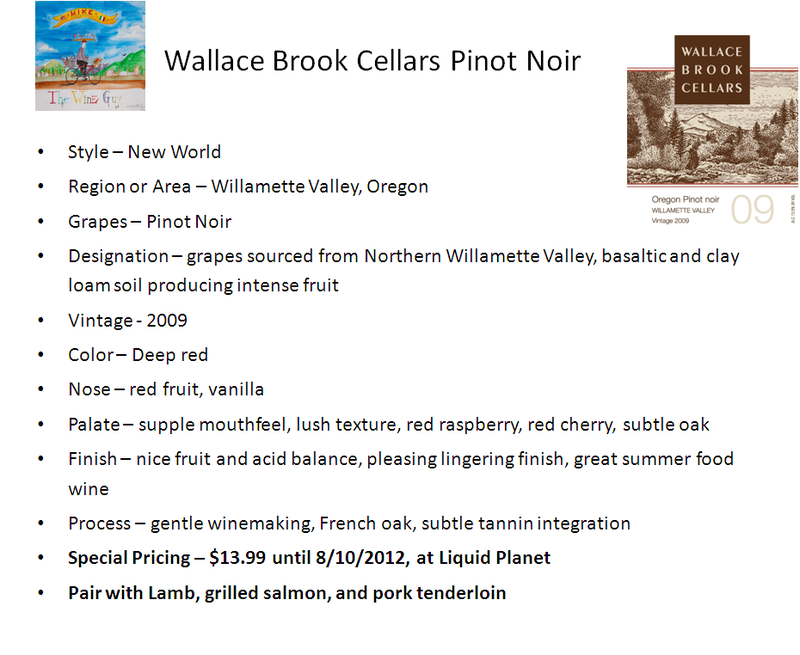 Food Pairings; Lamb dishes, Beef Roasts(especially heavier marbled roasts), Prime Rib would be an exceptional pairing. 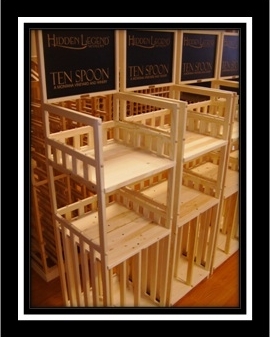 To learn more about Kendall-Jackson and Equifera Ice wine you can visit http://www.corridormag.com/home/grapevine too read recent articles I’ve written on these topics and more. 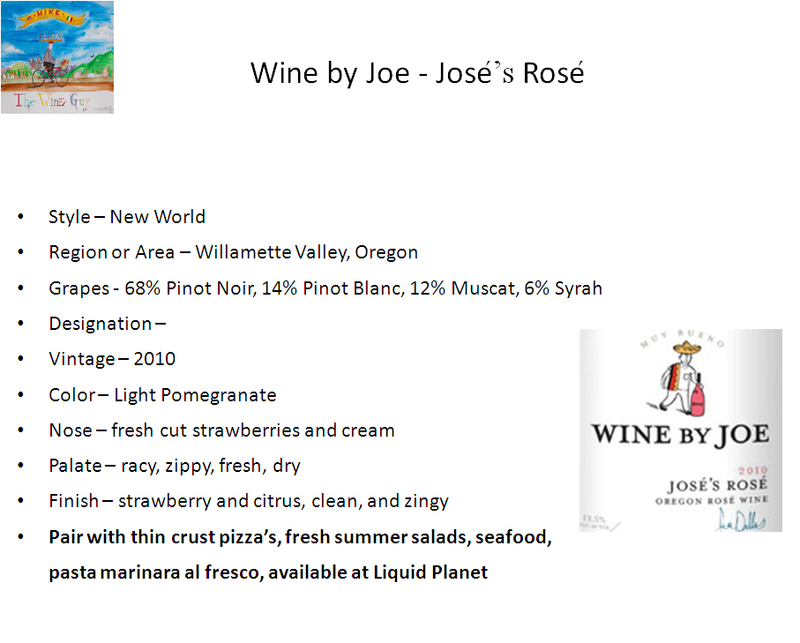 Liquid Planet in the heart of Downtown Missoula features most of the wines I have shared today. Missoula’s premier wine shopping experience, Liquid Planet.